What? A rare moment of shameless self promotion here but we wanted to celebrate the publication of the book our Editor-at-Large Qin Xie has co-authored with chef YS Peng at Hunan restaurant in London. 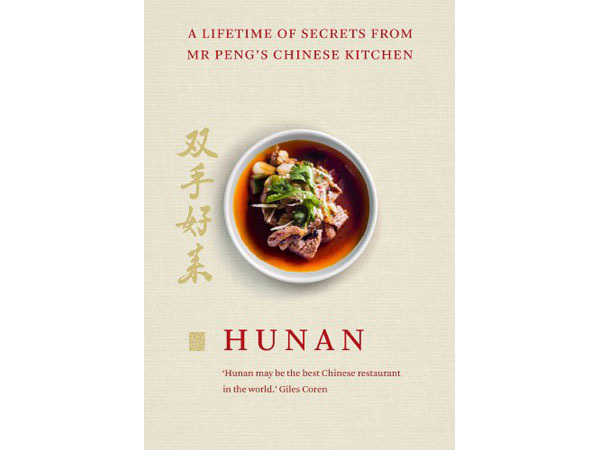 Entitled “Hunan:A Lifetime of Secrets from Mr Peng’s Chinese Kitchen”, the book contains some 70 recipes from the restaurant as well as tips and tricks on successful Chinese cookery. Priced at £25.